Japanese carrier All Nippon Airways (ANA) operates one of Asia’s biggest network of international flights out of Tokyo, Japan. Understanding that many of its customers travel long distances to their destination, the airline decided to invest in a new travel wellness program. Besides food and lighting, a new jetlag mobile application is being designed to assist customers get some rest while flying on board. ANA new travel wellness program centers on assisting passengers’ physical and mental states during flights. The airline has been working with a research team led by professor Ichiro Kawachi, Chair of the Department of Social and Behavioural Sciences at the Harvard TH Chan School of Public Health in Boston, US on the effects of jet lag among US and Japanese customers travelling in business class. In addition, it is the airline is working directly with athletes such as golf player, Ryo Ishikawa, in understanding how travel and fatigue can impact performance. The Tokyo based airline is working with Neurospace on designing a new mobile application that would improve the quality of rest during flights. Neurospace is a Japanese start up that specializes in measuring sleep through brain wave analysis and design sleep enhancement programs for individuals and companies. Test trials are scheduled for winter 2019 with ANA employees and selected customers travelling internationally participating in the exercise. Full rollout is expected by April 2019. ANA is also considering other on board enhancements such as food service, amenity kits, lighting, humidity and exercises as part of the Travel Wellness Program. 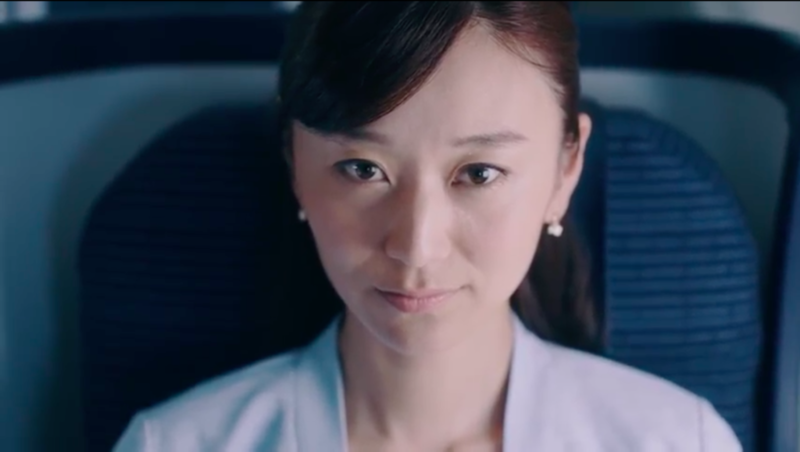 ANA takes the lead in building a new travel wellness program ahead of its chief competition Japan Airlines though they are not the first to do so. There are other Asia Pacific airlines working closely with universities and wellness providers in creating a more balanced approach for long distance travel. For example, Ahead of its Perth-London non-stop flight that started in March 2018, Qantas Airways worked with University of Sydney (see post) on designing a flight service that would maximize rest for the 17 hour 7 time zone journey. A variety of airport and on board service process and items were created in creating a more restful environment. 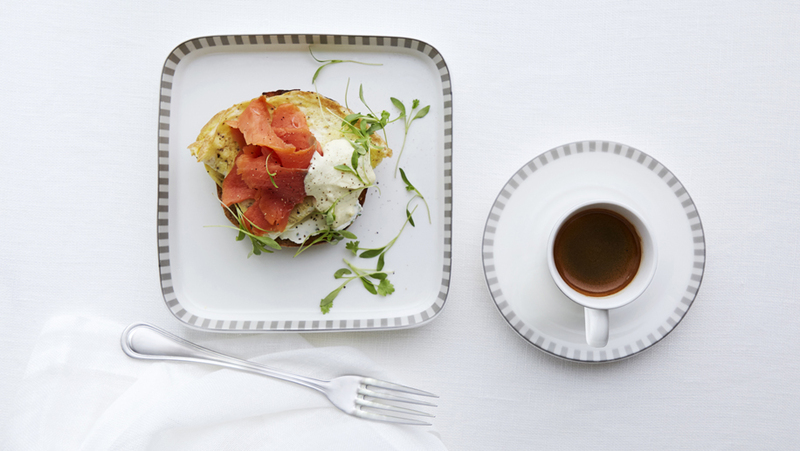 Singapore Airlines is partnering with spa specialist Canyon Ranch on creating a new “wellness cuisines” series ahead of the reintroduction of the world’s longest flight Singapore (SIN) to Newark (EWR) in October 2018 on board the world’s first Airbus A350ULR aircraft (see post). As aircraft technology continues to improve, programs such as Boeing 777X/787 and Airbus A350/A380 allow more airlines to introduce non-stop extra long distance flights around the world. This development will further put wellness programs into the spotlight as airlines compete for customers looking for healthier options while travelling longer distances. Experience The Skies partners with Vane Airport Magazine’s Cristina Alcivar on consulting services with airlines on evaluating existing and creating new wellness programs. Find out more about these tailored services by contacting Experience The Skies.